Happy New Year from TGA! 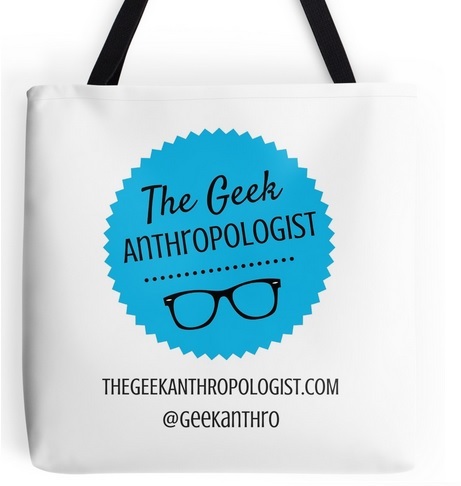 The team of The Geek Anthropologist wishes to extend warm greetings to our readers for the new year! May every day of 2015 glow with cheer and happiness for you and your family. May this year be filled with academic successes, wonderful professional opportunities, and plenty of time to geek out and play video games. We wish you a joyful, bright, healthy, prosperous and happiest year ahead!